Everyone has felt the effects of nervousness at some point in their life. The butterflies, the sweat, the heavy breathing. But have you ever wondered why we feel those symptoms of anxiety, and what goes on in our brains to create them in the first place? The job of the amygdala is to look for potential danger in any situation you are faced with. That may range anywhere from a predator charging toward you, a quiz you didn’t study for, or hearing a loud noise. It even could be as small as hearing fireworks. 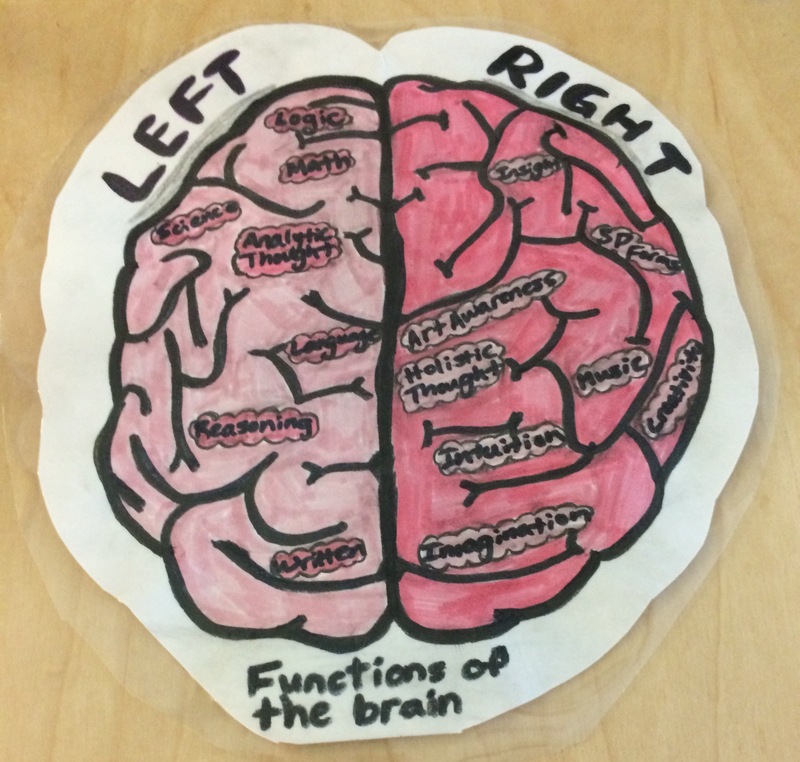 Once the amygdala thinks that it has found something dangerous in your surroundings, it immediately sends a signal to the prefrontal cortex (also known as a part of the higher cerebral cortex). If the signals from the amygdala are not a real threat, then the prefrontal cortex ignores the amygdala. If the amygdala’s signal is actually a real threat to your safety (like a predator charging toward you), then the higher cerebral cortex immediately validates the amygdala’s signal, and then a signal is sent to the hypothalamus. 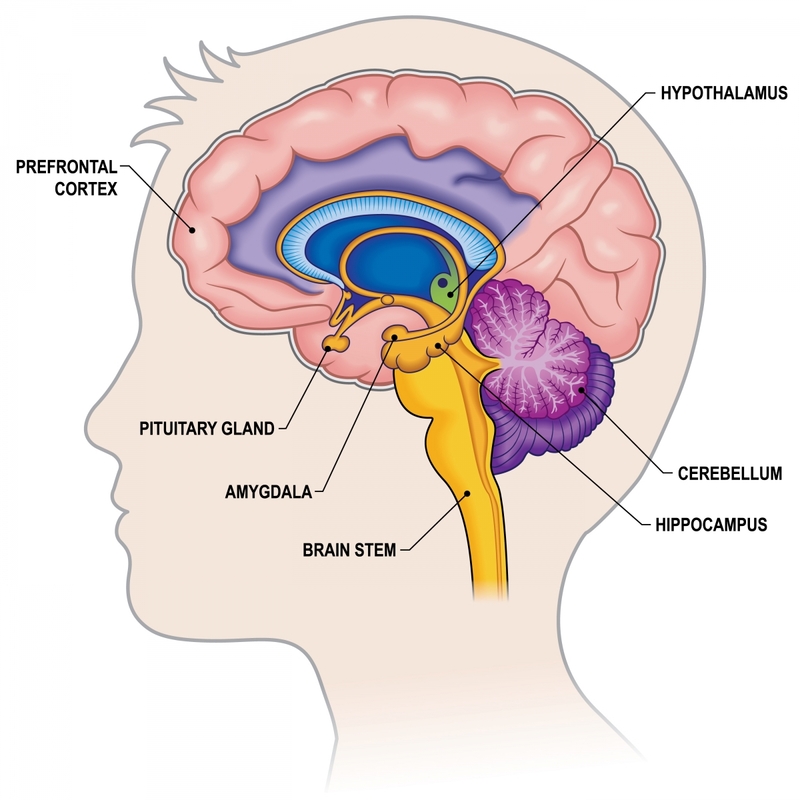 The hypothalamus has many jobs, but in this situation, its job is to prepare the body to face the situation by choosing a fight or flight reaction and preparing the body accordingly. At the signal from the hypothalamus, adrenaline is released, blood flow increases to the muscles (either to fend off your attacker or to run from your attacker), and you start to breathe quicker to send more oxygen all around the body. The hypothalamus, therefore, creates all the symptoms of anxiety. Back in the day of cavemen and women who had to make snap decisions to save their lives on a daily basis, this process of analyzing the danger of a situation (which can take place in a matter of a fraction of a second) was a real lifesaver. However, now that we are in the day and age of tests, finals, and other stressors that pose no real physical threat to us, we are feeling the negative effects of this system. Stress that is held for long amounts of time is not as good, especially when it reaches a point when the symptoms are more harmful/distracting than helpful. According to Mind and Mental Health: How Stress Affects the Brain, the symptoms can hamper your awareness instead of boosting it.